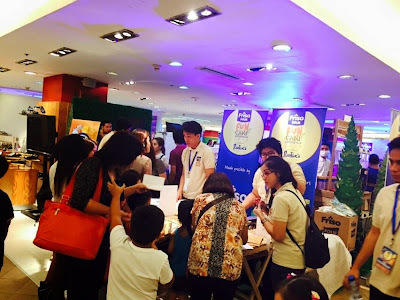 Last May 9, 2015, Rustan's Makati hosted the first Friso Fun Camp Experience for kids and their mommies (or daddies). Friso believes that the experiences between a mother and child are unforgettable. These memorable moments will stay in their mind forever, and builds a stronger bond between parent and child. This year's Friso Camp Experience aims to strengthen the bond between moms and their kids through learning, art, sports, and music. There are also Fun Camp Experience counselors who guided and assisted the moms and their children. Friso also partnered with The Learning Library, KidzArt, Mizuno, and JoomaJam for the fun camp experience. 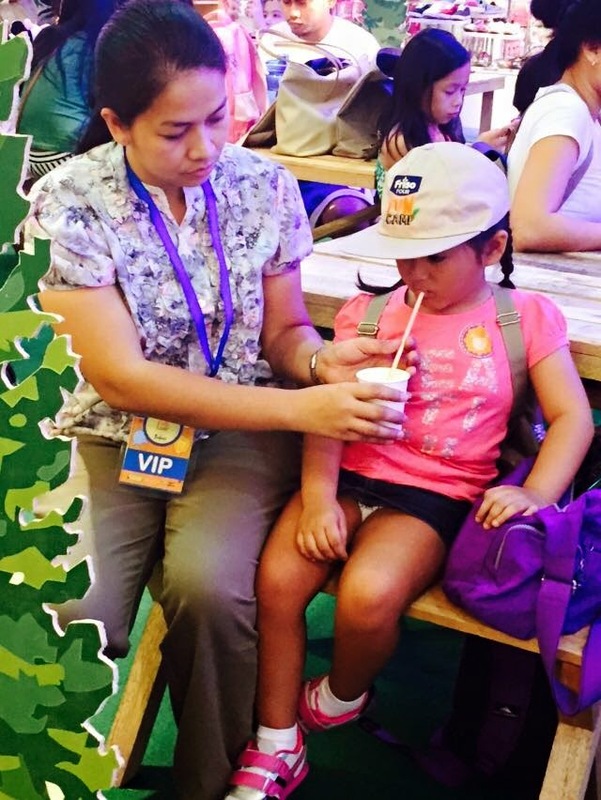 The activities lined up allowed the moms and kids to experience a whole day of fun together. The moms are also encouraged to share their experiences to other moms (or dads) to create a spirit of camaraderie. Aside from the online registration, the Fun Camp experience also encouraged walk-in registrations. Each child received a special "camp gear" as part of their registration kits, that contains helpful tools in their Fun Camp experience. 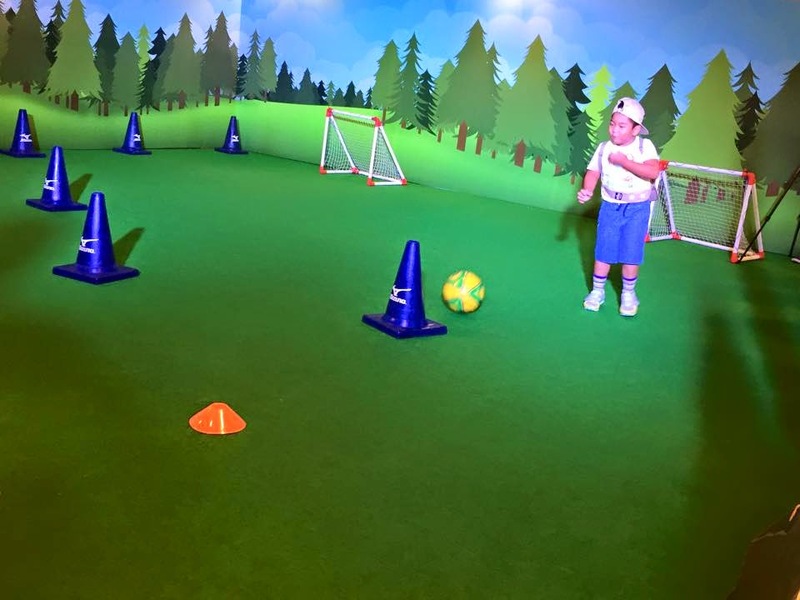 Friso partnered with Mizuno for the football training. 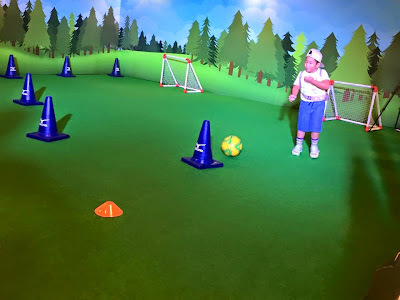 The coach taught the kids the importance of physical fitness, and the discipline of playing football. KidzArt provided the art and face painting activities. 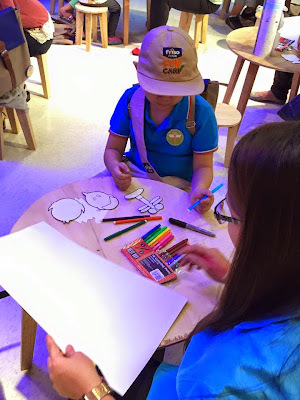 In art, the child or people in general can express themselves and their creativity. 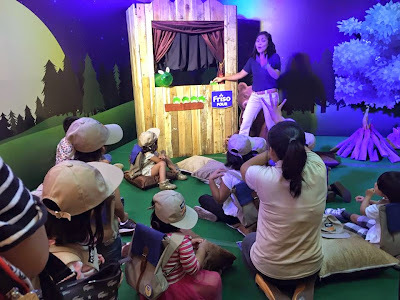 The Learning Library is in charge of the campfire storytelling, a fun activity that enhances the mental and social skills of the child. JoomaJam is Friso's partner for the music activities. The children are not only taught new songs but are encouraged to share their favorite songs with their new friends. This helps boosts the child's confidence. 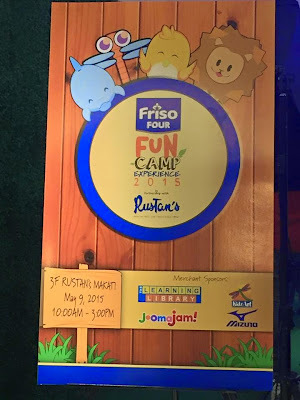 The whole day Friso Fun Camp Experience has another schedule on July 18, 2015 at Rustan's Alabang Town Center. 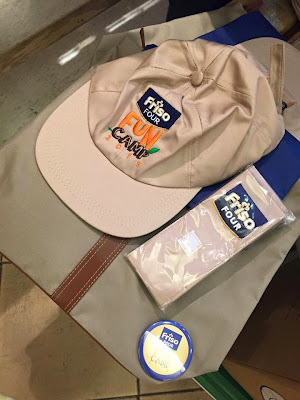 Visit Friso Fun Camp for more details. More photos on Viva Manilena's FB Page. That camp was fun, my kids enjoyed it so much! Thank you for sharing your Friso Fun Camp experience. We are happy you enjoy the activity and we love to hear more bonding experiences from you guys!